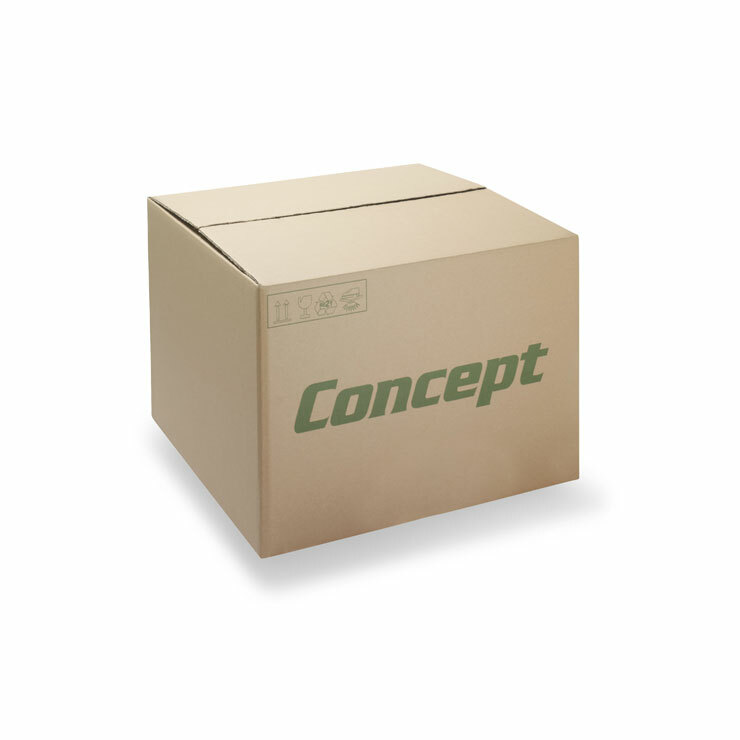 Archive boxes are designed for the packing, transportation and storage of office documents, records and files. 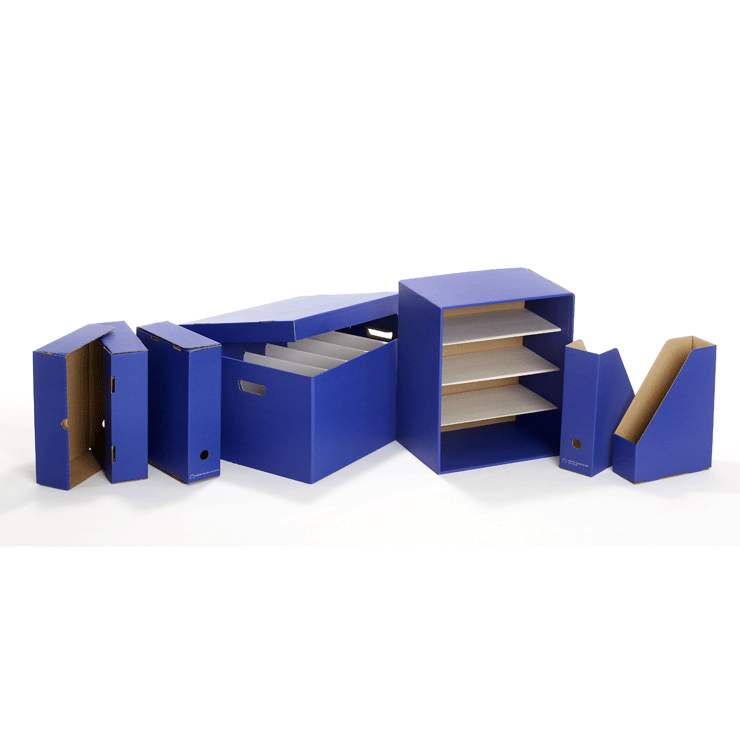 Made from corrugated cardboard, we offer a range of archive boxes in standard sizes and styles such as a ‘One-Piece’ or ‘Easy to Assemble base’. One piece archive boxes consist of a box and a traditional ‘lift off’ lid that are manufactured together making it more cost effective. 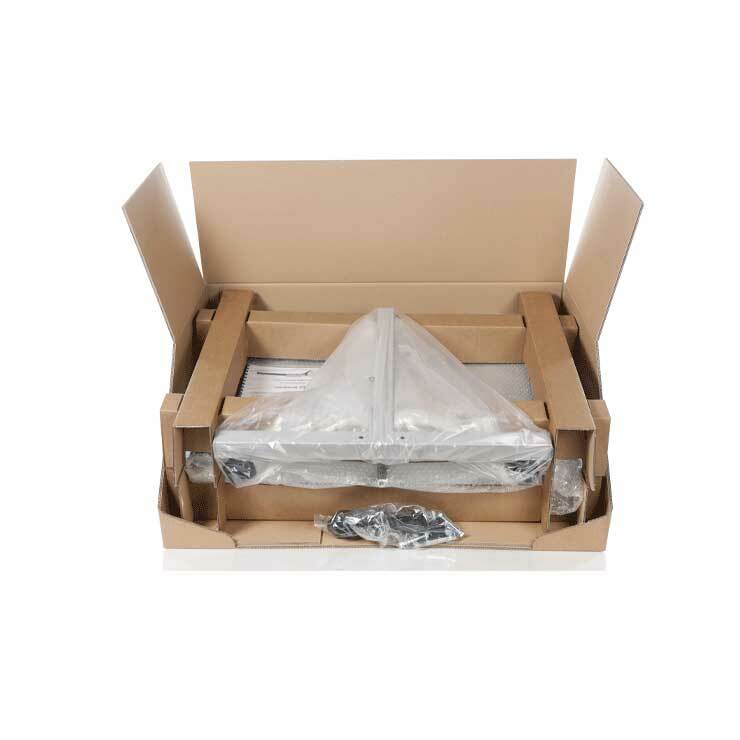 This box is easy to erect and has a double layer base held in place by the flaps that also provides additional strength to each end of the box. Easy assemble base archive boxes consist of a pre-glued box and a traditional ‘lift off’ lid that are manufactured separately. This box can be erected within 20 seconds by pushing open the sides of the box and folding over the ends of the tray to form the lid. Archive boxes have convenient hand holes with a reinforced design ensuring safe lifting and easy handling. Due to their strength and design they are fully stackable. All boxes can be printed and bespoke styles and sizes are available upon request.